Introducing the new team training sessions! 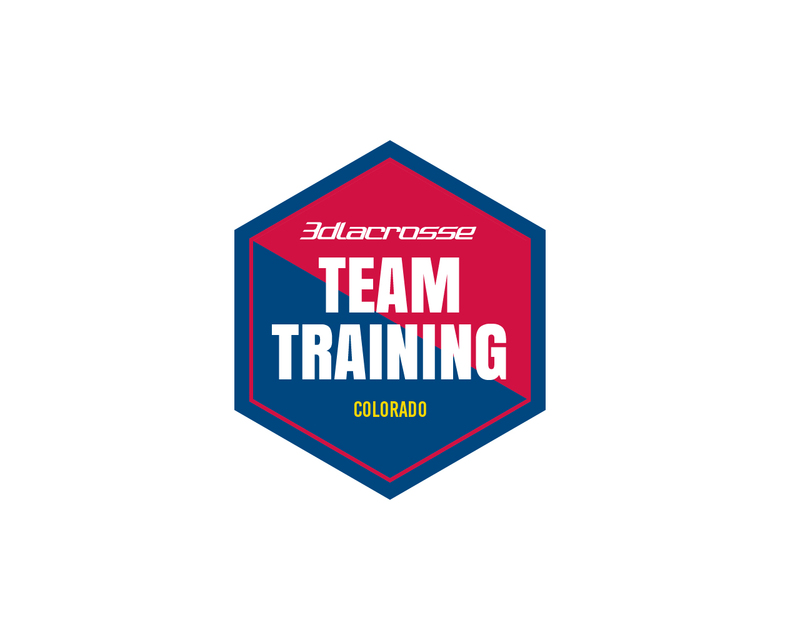 Team training is a great opportunity for coaches and programs to bring their team to the 3d Lacrosse facility and prepare for their upcoming season. Training in the 3d Methodology is a great tool for youth and high school players who want to develop and improve upon their skill set. The focus of these training sessions will range from individual development to offensive and defensive team concepts. 3d’s staff of highly skilled coaches will create custom plans catered to the preference of each team, to help your players get the most out of our team training sessions. Coaches are encouraged to attend but 3d will also provide two master coaches to run each session. The tempo of these sessions will resemble that of a DI college practice and will teach your players to make quick and smart decisions with an eye toward the big picture. Team Training sessions require at least 10 players and will be capped at 20 players in order to provide enough repetition and space to allow for a productive session. Teams are given the option to choose between six, one hour sessions or four, hour and a half sessions (6 hours in total). Contact Mike O’Neil today to reserve training time for your team!